While the internet has served all of us to be a boon, it has got certain negative impacts as well. As a result, internet privacy has become a major concern these days. It seems to bother people of all ages. Definitely, it has served us in millions of ways, but there are a few drawbacks attached along with! This has consequently compelled the companies to track the behavioral of the users across different websites, and the advertisements are also being made relevant so that things remain under control. A few of the streaming services such as Spotify and Netflix aren’t fully available to our country and authorities have been tracking the torrents being downloaded. However, VPN technology could be a good benefit to each one of us in this context. VeePN is indeed a blessing to us in this regard! How does VeePN service work? 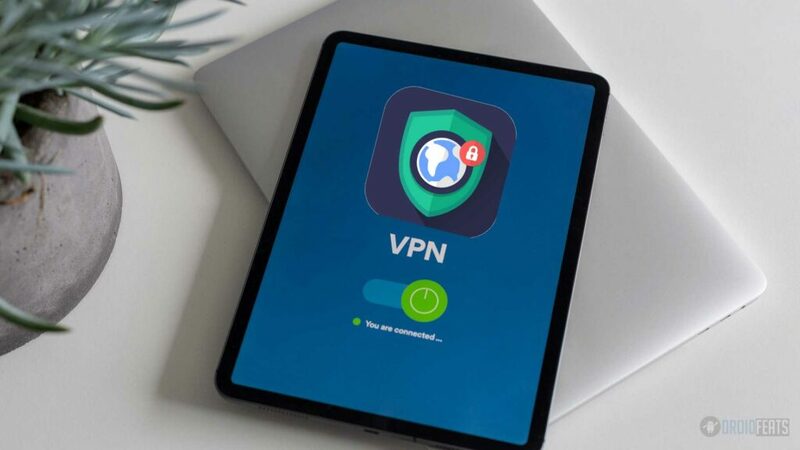 Well, VeePN is an absolutely fast and reliable service that has been offering ways to the users to remain connected to the web via an encrypted channel. The greatest benefit of doing so is that it limits the exposure of your data before any third party. VPN service is no way complex. When you are accessing the service, it is conducted only between you (the user) and the VeePN server. Thus, the total digital activity remains under their concern. If you are bothering about whether this service is going to work with your OS; let me tell you that this service works with approximately all the operating systems that are available in the market today, such as Windows, Android, Mac, iOS and Linux. The installation process is too simple, and you can access this service from any web browser, be it Opera, Chrome or Firefox. VeePN ensures a user to surf through the web safely. It allows you to hide your valuable internet identifier by covering your IP address that is certainly not for every eye! It features multiple level encryption and multiple VPN protocols as well. This strict No Logs policy makes sure that none of your data is stored with us. Therefore, you need not worry about any leakage of your personal information. Starting from your browsing history to IP address and location, everything remains absolutely secure. Your IP address can get exposed under any circumstance, in case your VPN connection drops. Therefore, Kill Switch protects your real IP from any sort of accidents or attacks from hackers. One month plan available for $10.99 per month. One year plan available for $5.83 per month. Five years plan available for €87.62 as a single payment. Lifetime plan available for €175.25 as a single payment. VeePN service is quite easy to set up on any laptop or PC. We did it on Windows 10 and it was absolutely fine! All you need is to log in on https://veepn.com/, and after the account is set, you can download the Windows application. The software will automatically get downloaded to your system immediately after! As the download procedure completes, you need to select the location or server. Once done, click on the VPN activate icon and turn ON its functionality. That’s all, and it’s done! 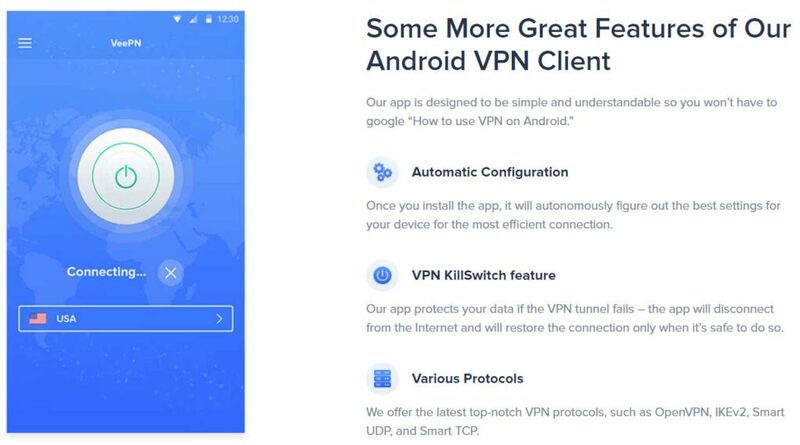 VeePN is one of the best VPN services that are available, and there’s certainly no doubt about it! With good, there’s something terrible too, and it happens with each and everything! And indeed, nothing good comes for free of cost! I hope this content gave you a clear idea about VeePN and has been helpful to you. In case you still have any query, drop your issue in the comment section below, and we shall try getting back to you as early as possible. Good day!